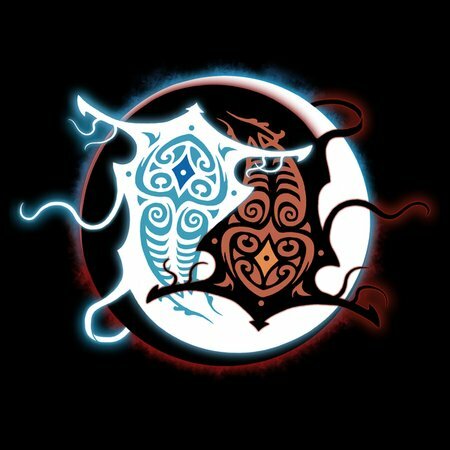 Raava and Vaatu in shape of a Yin Yang symbol. 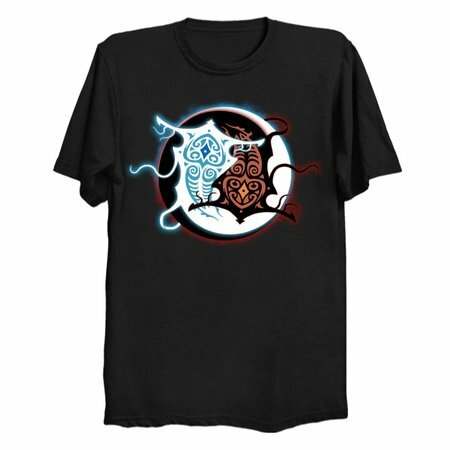 They're the spirits of light and darkness from The Legend of Korra, a sequel to Avatar: The Last Airbender. First shown to us in the episodes with Avatar Wan.